One-third of the food we eat depends on bees for pollination. 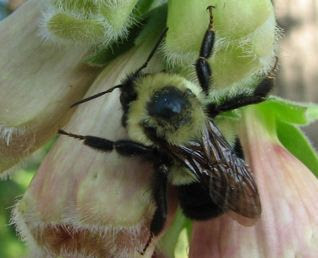 In June 2007, the U.S. Agriculture Secretary Mike Johanns warned that if left unchecked, Colony Collapse Disorder could cause a $15 billion direct loss of crop production and $75 billion in indirect losses. Honey would become a rare culinary delight. Colony Collapse Disorder is defined as the sudden disappearance of an entire colony of honeybees from their hive. The bees basically abandon the hive with all its honey and their young. For an insect that works itself to death keeping the hive in working order, such a flight from its home is a serious indication that something is horribly wrong.